Larry joined Compass Commercial Services in 2013 as the facilities maintenance manager performing preventative building maintenance for all Compass properties. His expertise and knowledge of trades related to building maintenance procedures, techniques and repair have made him a valuable asset. Larry is responsible for managing, coordinating and programming fire and security alarms, monitoring systems, elevator heating and air conditioning, irrigation and back flow water systems and mechanical rooms to name a few. He is also responsible for ensuring fire and safety measures are in place, completion of state and city testing and annual permits. Larry has a very unique skill set with the ability to perform property inspections and communicate effectively with tenants on a consistent basis. 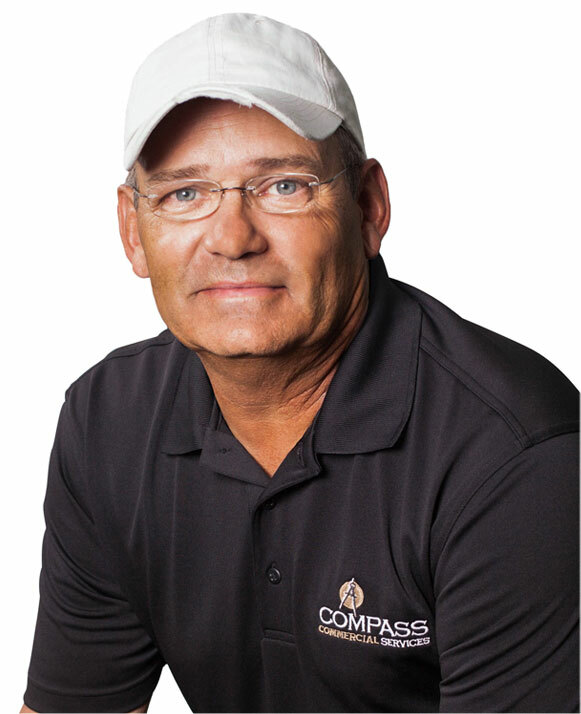 His leadership and proactive approach with building maintenance and repairs have played a vital role in keeping Compass properties in great condition.